The Mannum Club is situated right in the centre of the main street of Mannum with extensive views of the Murray River. Happy Hour runs from Monday to Friday 5-6pm, with $4.00 schooners, $6.00 pints and $5.50 house spirits.  The Mannum Club offers friendly, courteous service and we will always make sure your visit is a memorable one.